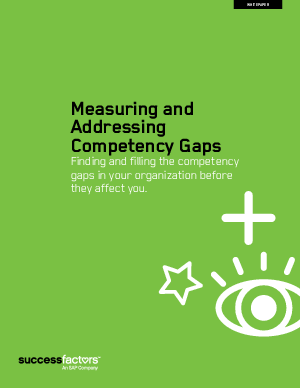 Ultimately, your organization's core competencies help define and sustain your position and reputation in your industry. By finding the gaps-and devising effective solutions for filling them-you can not only motivate your employees but also position your business for ongoing success. Download your white paper now, compliments of SuccessFactors.